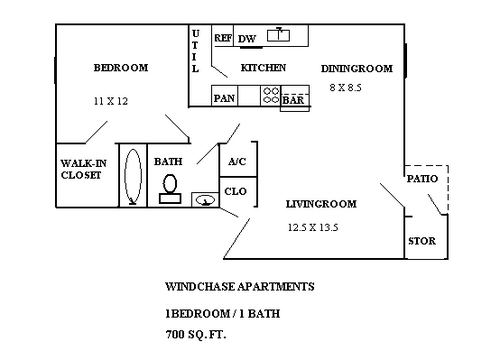 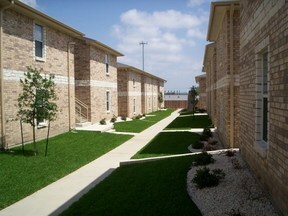 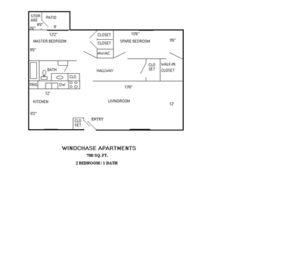 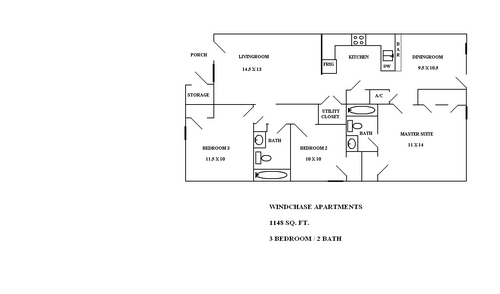 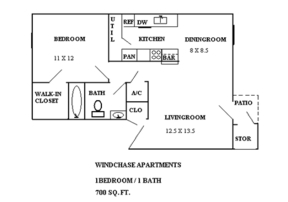 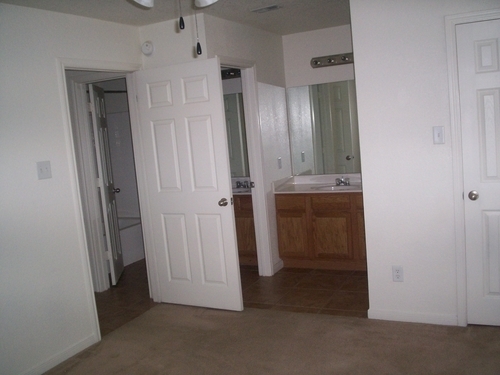 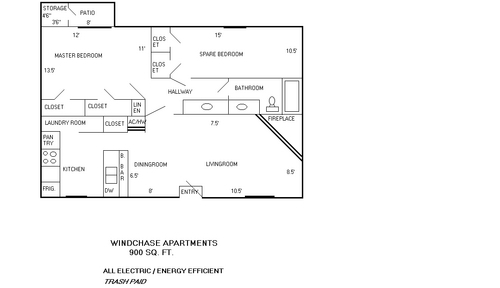 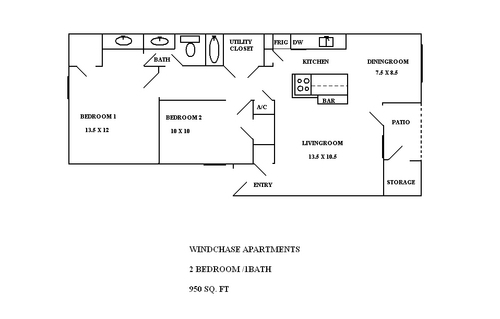 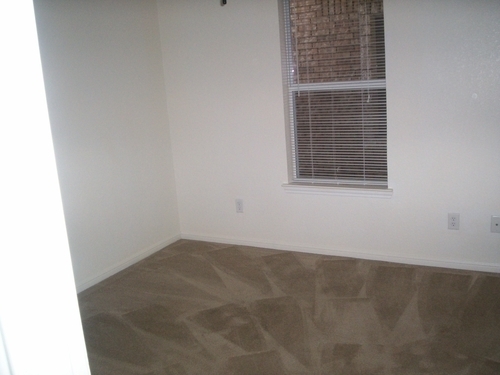 Windchase Apartments 1-3 Bedrooms $560.00-$840.00 254-526 -3431 There is nothing like living with all of the great amenities of home - without having to mow the lawn! 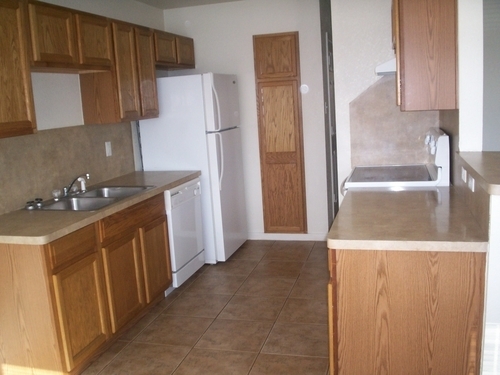 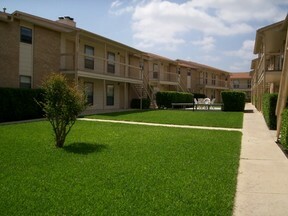 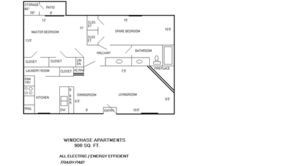 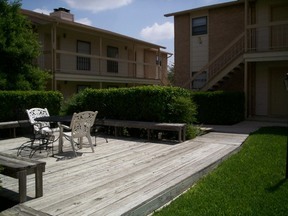 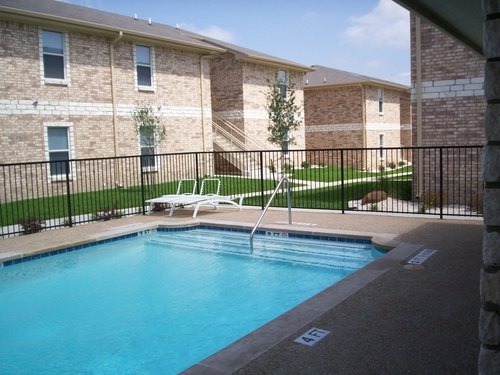 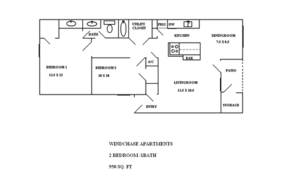 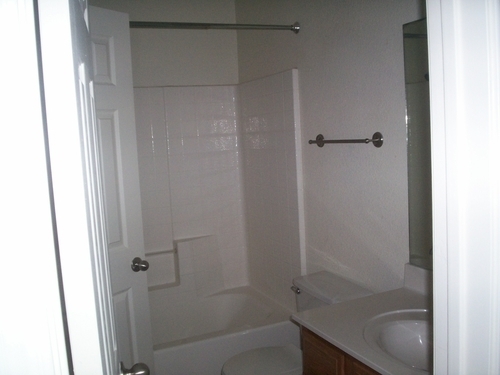 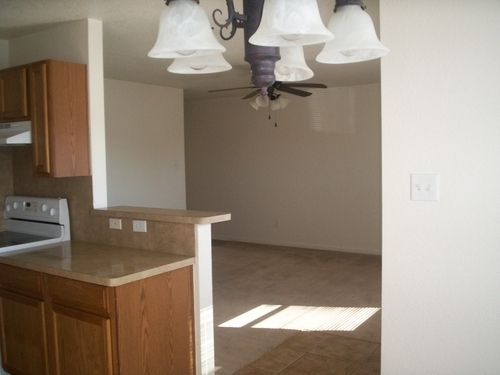 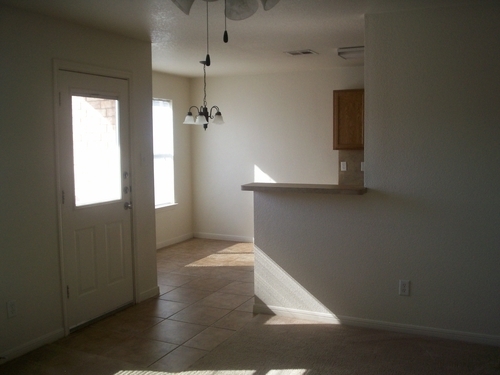 These spacious apartment homes are all electric, energy efficient with washer/dryer connections,icemaker, 52' ceiling fans, private patio with storage and ample closet space! 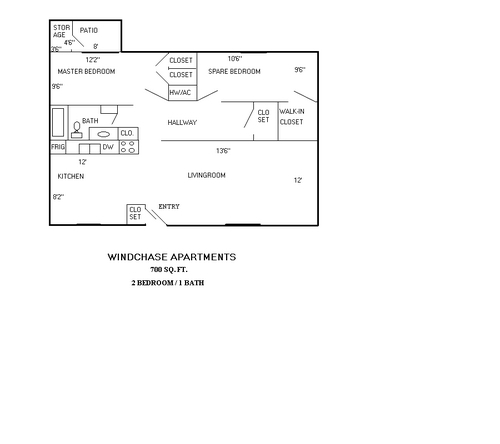 For more details call Judy at 254-526-3431 or email wc@killeenleasing.net.